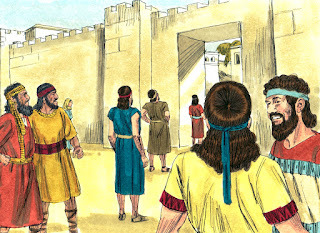 Nehemiah gathered the people together to rebuild the walls. He read the Book of Moses and wanted to make sure the people stayed faithful to God's ways. 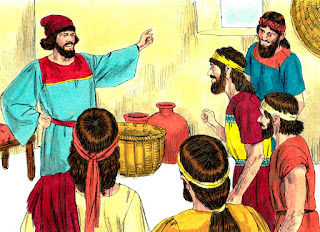 Nehemiah asked some friends about Jerusalem. They told him that the people who had survived being captives were suffering. The walls of Jerusalem had been broken down and the gates were burned with fire. When Nehemiah heard this news, he was very upset. He sat down and cried for days. 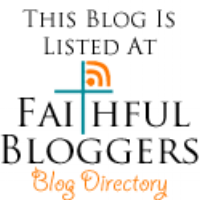 Nehemiah fasted and prayed to God. He told God that He is a 'great and awesome God'. God is faithful to those that keep His commandments and love Him. Nehemiah asked God to hear his prayer. He asked God to give him mercy and to let him do well. 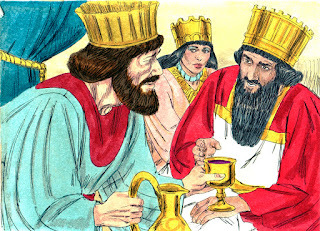 Nehemiah is the king's cup bearer. When Nehemiah gave the king his glass of wine, the king could see how sad Nehemiah was. The king (Artaxerxes) asked Nehemiah why he was so sad. He didn't want the king to be upset, but Nehemiah told the king that he was sad because Jerusalem was destroyed. The king asked Nehemiah "What do you want?" 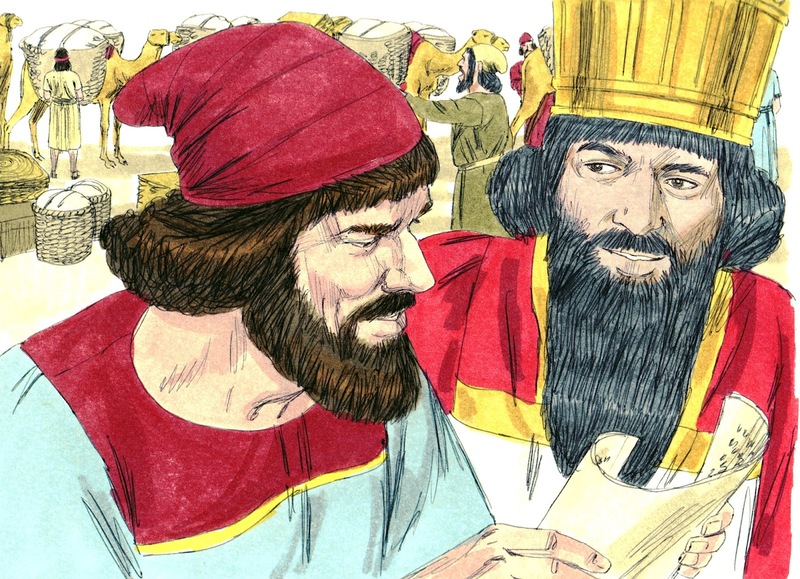 Nehemiah prayed and asked the king if he could be sent to Judah to rebuild the city. The king asked him how long he planned to be gone. 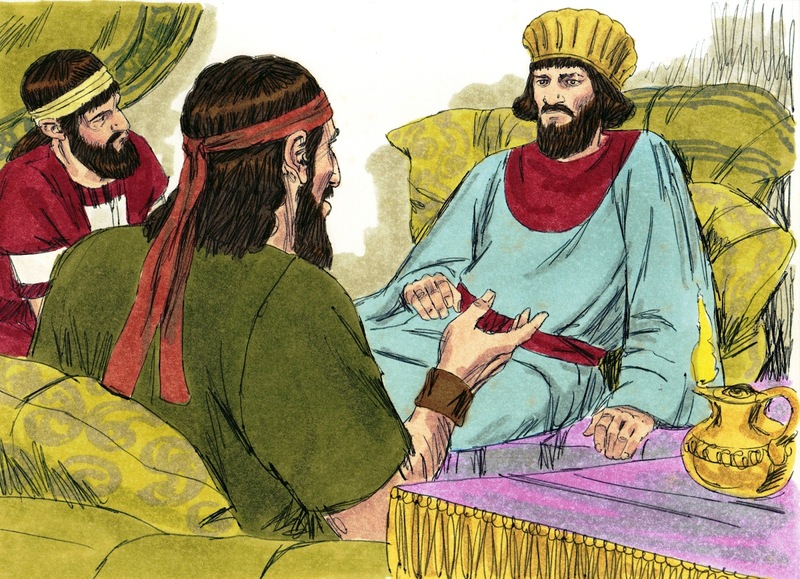 Nehemiah told him a time and asked the king if he would send letters to the governors in the area asking them to allow him to travel safely through their lands. Also, a letter requesting wood to use to rebuild. 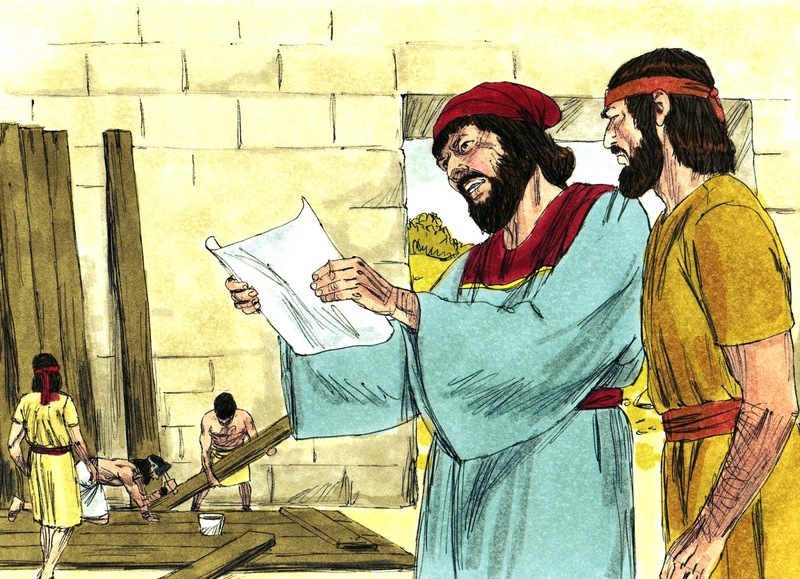 Nehemiah gave the letters from the king to the governors. 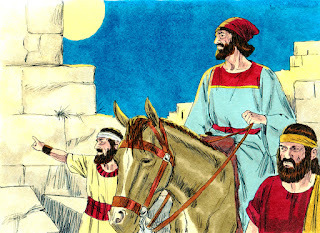 The king also sent captains of the army and horsemen with Nehemiah. After Nehemiah was in Jerusalem for three days, he went during the night to see all the damage that had been done. 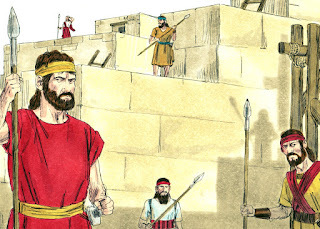 Nehemiah asked the people to help him build the wall of Jerusalem. They agreed to help and began to rebuild the city. There was a lot of work to do! Most of the people went right to work and began rebuilding. Gates and walls were being built. 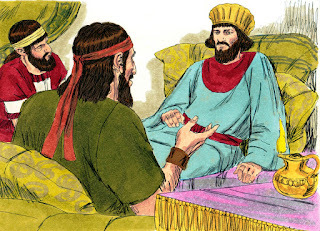 Nehemiah was appointed governor of Judah for 12 years. (5:14) He took care of the people and the wall was finished in 52 days. (6:15) When the gate doors were hung, Nehemiah made a record of the families. 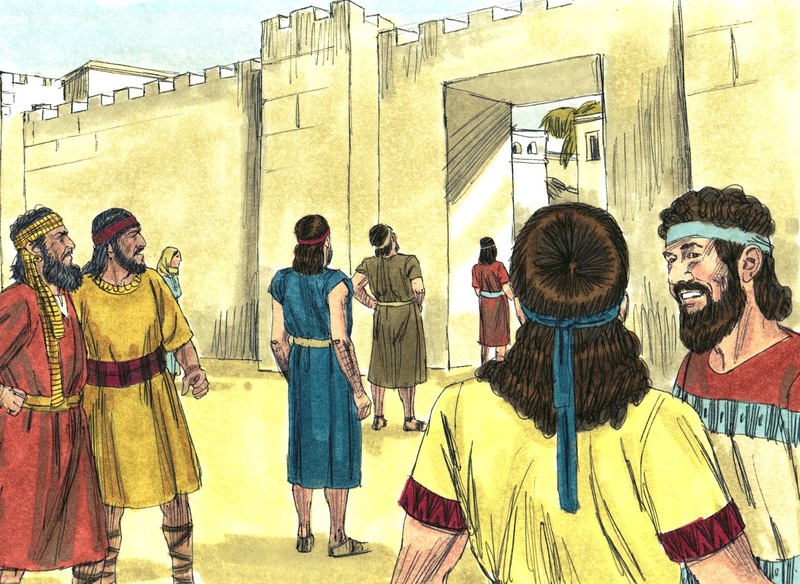 When Nehemiah dedicated the wall of Jerusalem, the people came together and were so happy! They were full of joy that God had blessed them. (12:43) After the reading of the law of Moses, Nehemiah also made sure the temple and priests were doing things the way God said to. This is a simple application worksheet to review Nehemiah and the people working together to rebuild the wall. 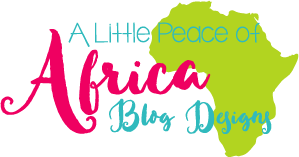 Also, discuss Nehemiah reading the Law of Moses and his determination to keep the people faithful and doing things God's way. 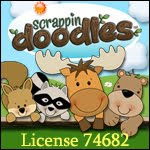 This includes the color and black & white printables.